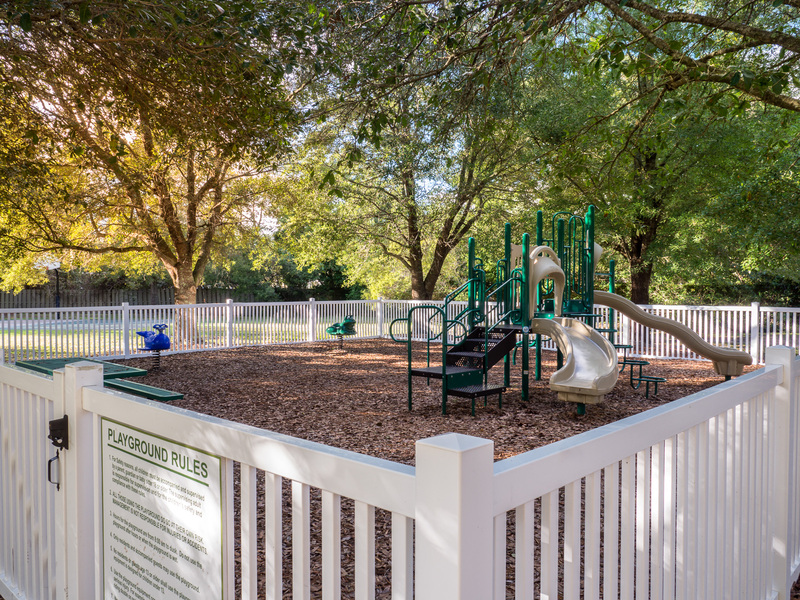 Our apartments at Hunters Crossing have a wide range of features and community amenities so there is something for everyone. 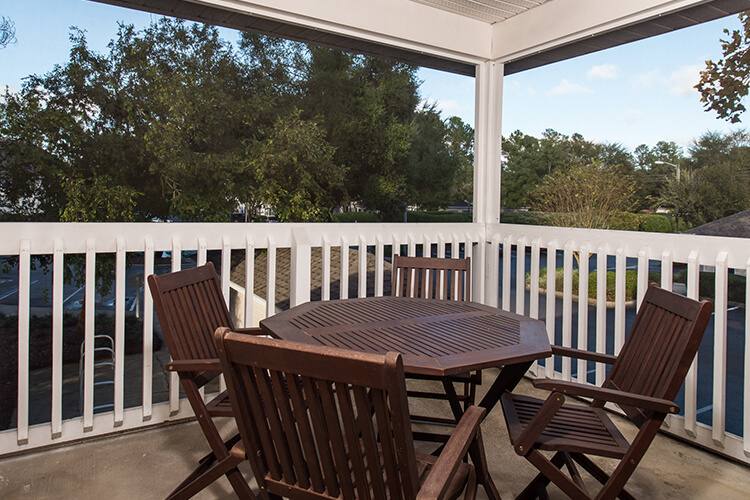 We offer everything from a playground and hot tub to a sundeck and a carwash. For those who are travelling to Gainesville for work, our corporate apartments in Gainesville, FL, will make your living experience a pleasure. 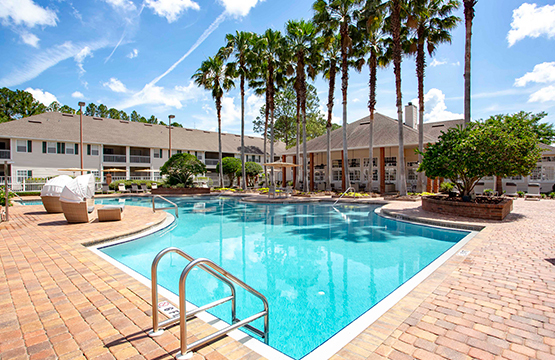 With flexible rental policies and fully-furnished units, your business trip will be both stress free and enjoyable. 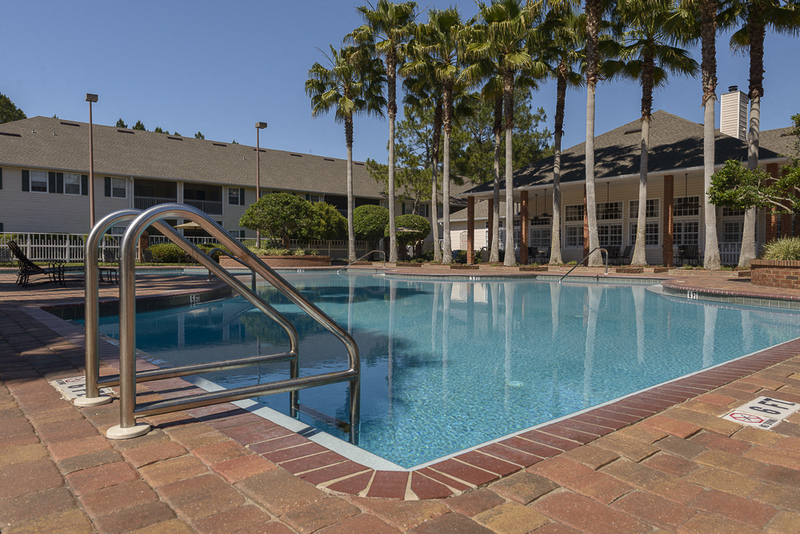 It's easy to see why Hunters Crossing was voted to the Best Apartment Community in Gainesville! 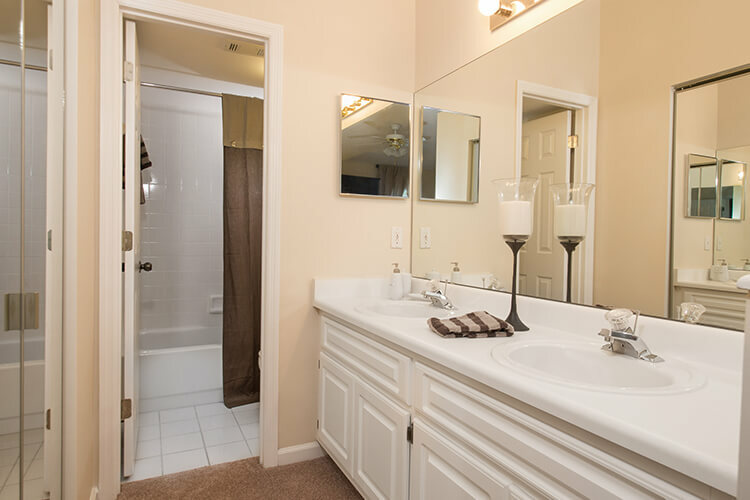 Spacious master bathrooms and kitchens with built-in pantries. 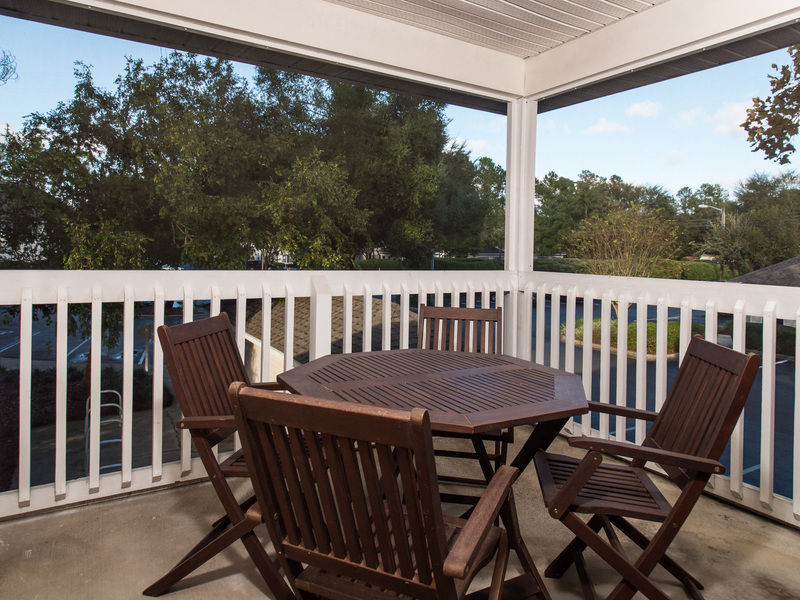 Patios and balconies provide solace to enjoy the outdoors. 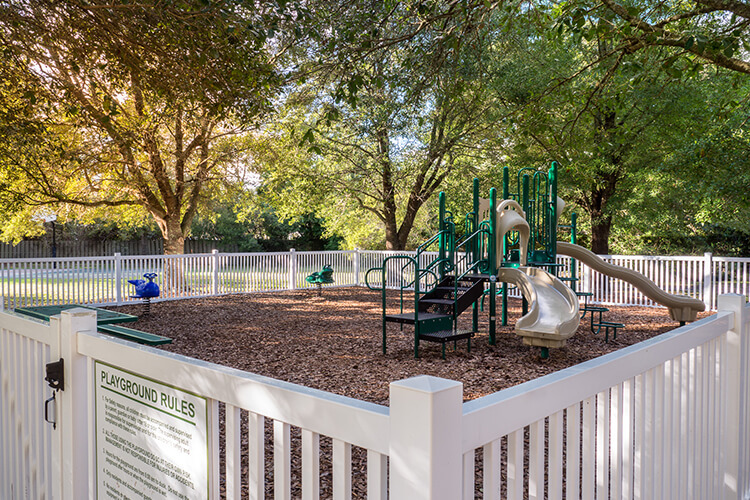 Our playground fortress and fitness center with cardio and free weights help your family stay fit. 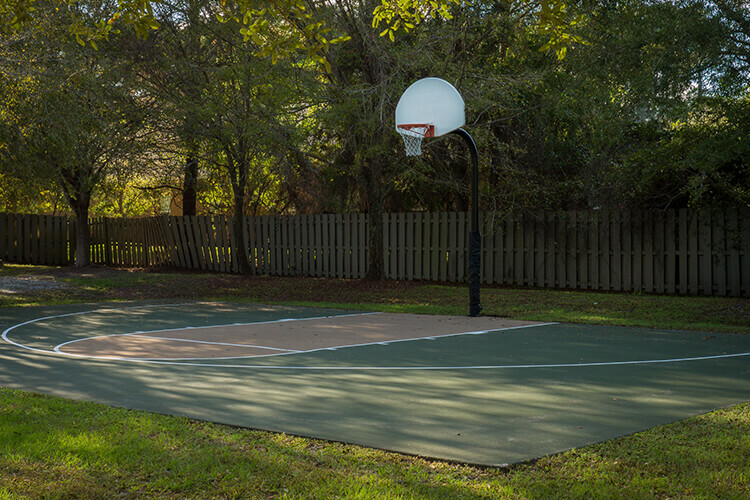 Get to the top of your game with our basketball court, racquetball court, volleyball and 2 tennis courts. 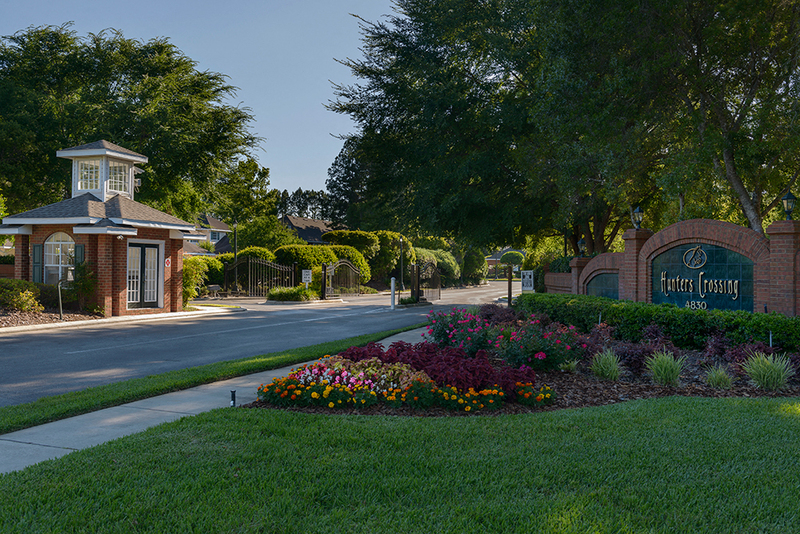 Take advantage of the shared recreation room, garage and accessible parking in our gated community. 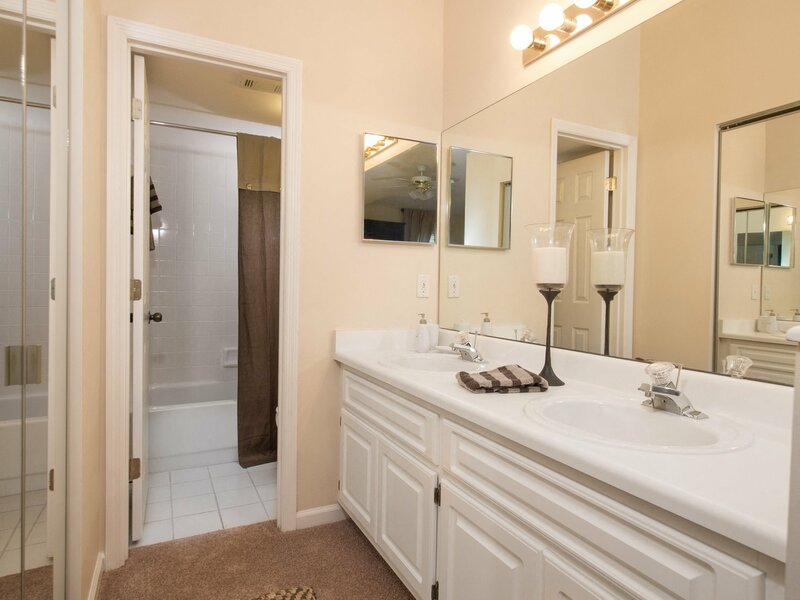 Relax poolside on the sundeck, or take a dip in the hot tub / whirlpool. Hunters Crossing offers luxury apartment living and corporate rentals for young professionals, families and consultants or relocations. 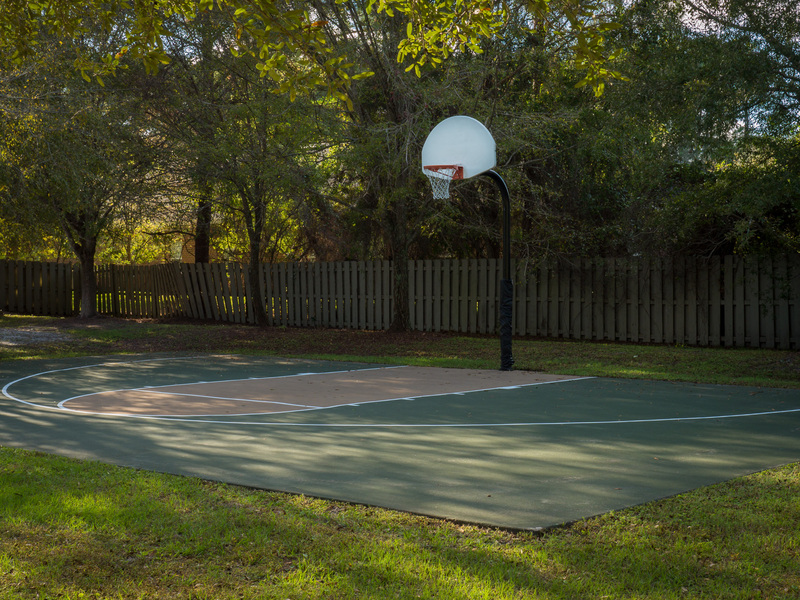 Located in Northwest Gainesville, you&apos;ll be in the perfect location for great schools, parks, shopping and dining.